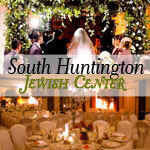 Family owned and operated, Crystal Caterers has been serving clients on Long Island for 38 years at the South Huntington Jewish Center in Melville, NY. 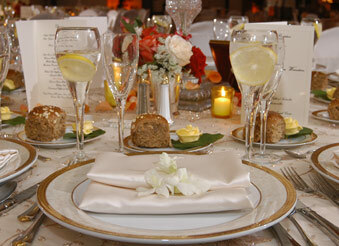 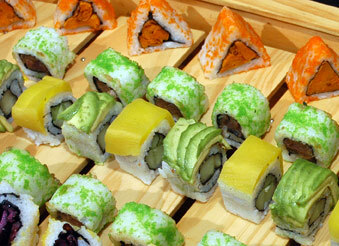 We offer the very best personal service with attention to every detail to ensure your event is everything you imagined. 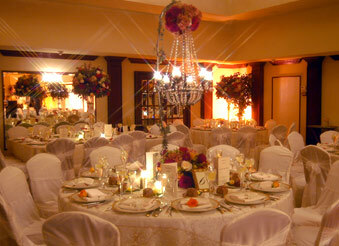 Most clients agree that planning an affair with us is as enjoyable as the affair itself. 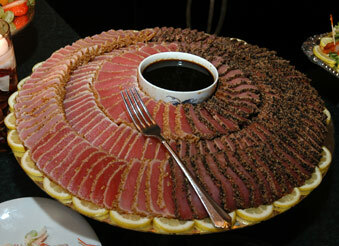 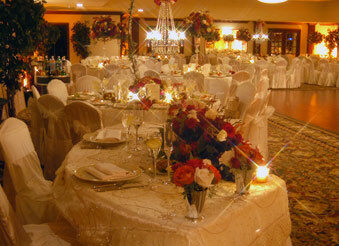 Our facility hosts only one affair at a time and is catered by a professional adult staff.